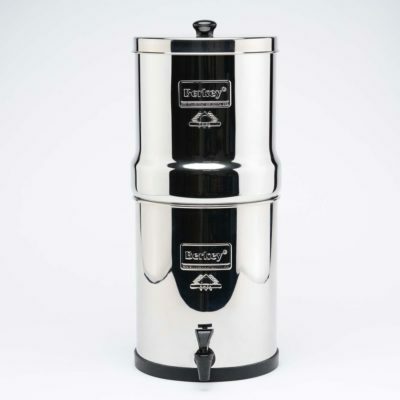 The Berkey Light is so powerful it can be used to purify non-potable or unhealthy water in situations where electricity and water pressure are not available. 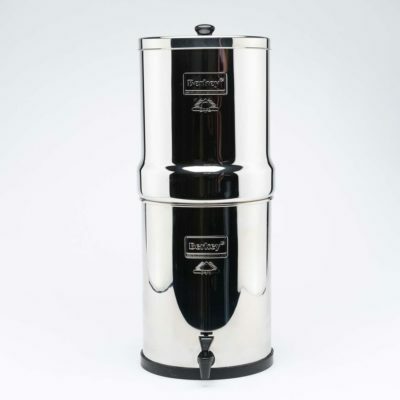 For normal everyday situations or for hostile filtration environments, the Berkey Light water filter is the most flexible and adaptable available. 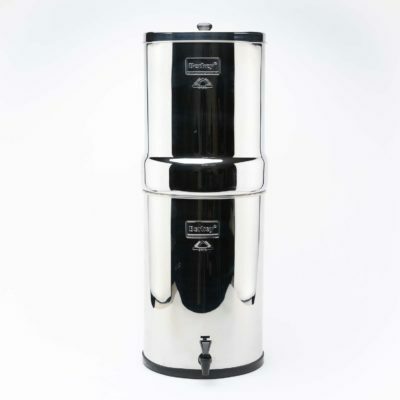 The Berkey Light water purifier provides reliable, user friendly, powerful and economical water filtration and enhances the ambiance of any environment. 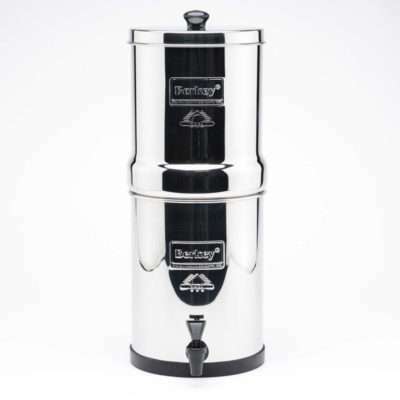 Be the first to review “Berkey Light Water Purifier (Scratch & Dent)” Click here to cancel reply.